Tony Rock and Middle Caicos. This tiny rock is found off the cliffs at Haulover Point Beach on Middle Caicos. A very scenic area, it’s often possible to see sharks and large fish in the water below. 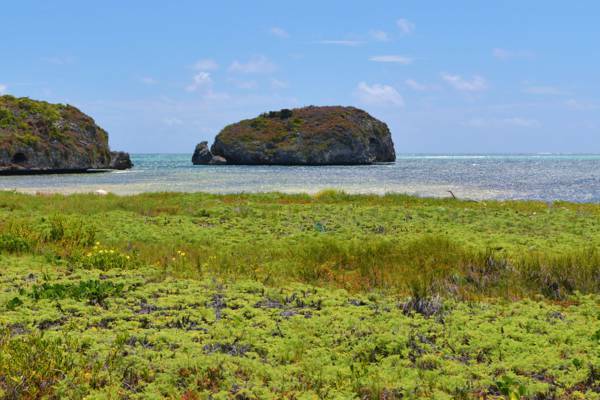 This small isle is found close off Haulover Point on Middle Caicos. Last reviewed by an editor on 9 February 2017.